Rikkon SVM 50-T motorized oil pump is similar to be SVM-50-S Pump in principle of operation. These pump utilizes 3 phase motor for operating. 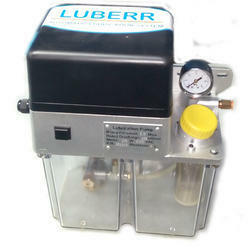 These lubrication pumps are used in various machine tools. 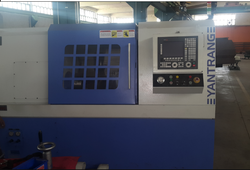 Our range includes oil pumps, motorized oil pump, single phase oil pumps, three phase oil pumps, rotary gear pumps and volumetric injector. We are the leading and prominent Manufacturer, Supplier and Exporter of Lubrication System for CNC Machines. We are the leading and prominent Manufacturer, Supplier and Exporter of Oil Pump For Machines Tools. Looking for Lubrication System for Machine Tools ?